I may be ill this week, but I’m not skipping my weekly video. It’s time again for another musical medley mashup! 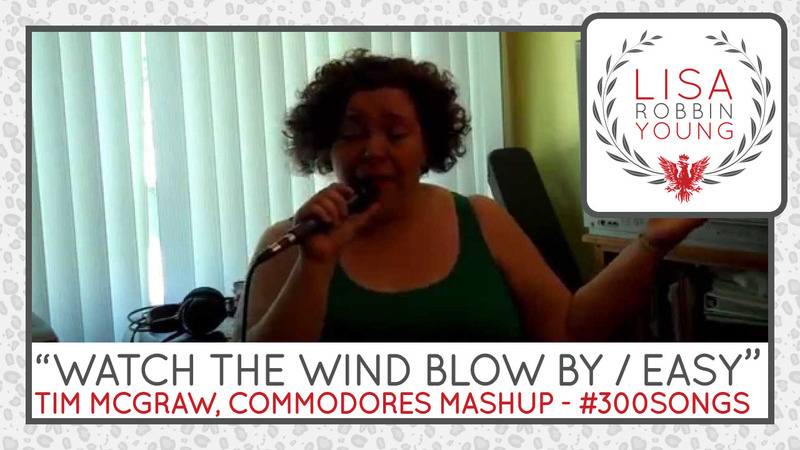 This time, it’s the most well known Sunday song of all time (that classic Commodores hit, “Easy”) with a little country thrown in for good measure (that Tim McGraw hit “Watch The Wind Blow By”). 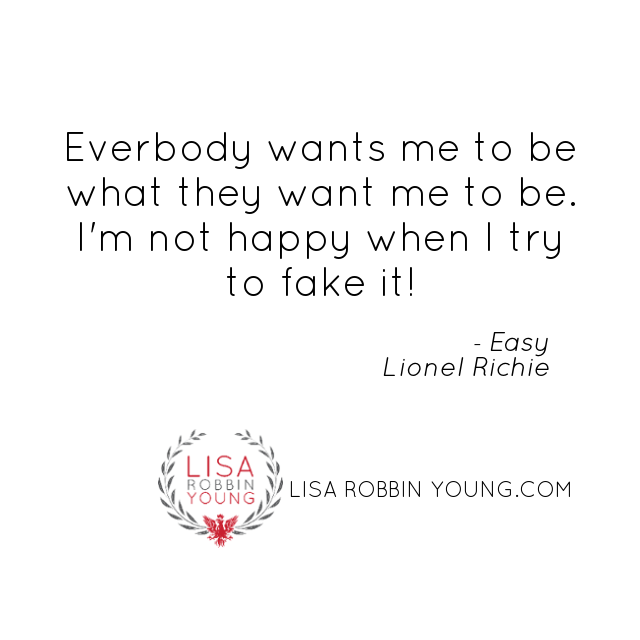 Lionel wrote his song as a breakup tune, while the other is just a feel good, kick back love song. Put the two together, and it’s a fun little anthem about freedom and doing what you love on your own timetable. Enjoy!